With our (15 minute!) 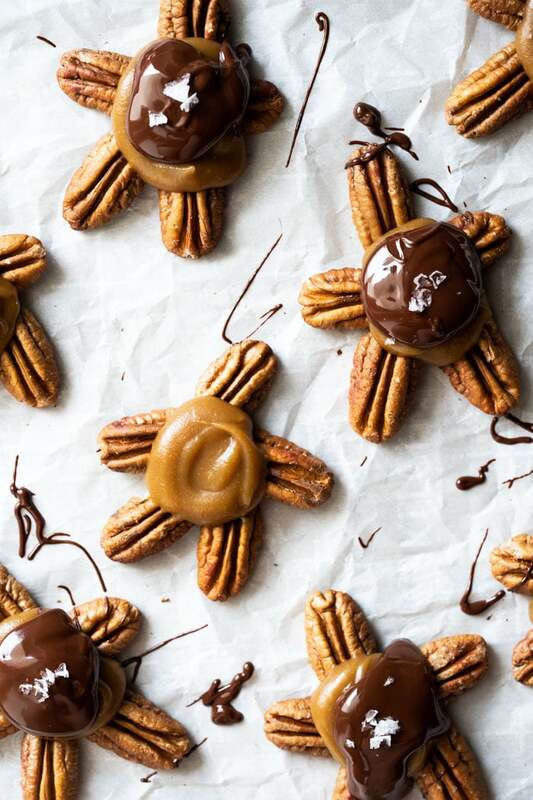 caramel sauce, these pecan keto turtle candy are not only incredibly delicious but also shockingly easy to whip up! 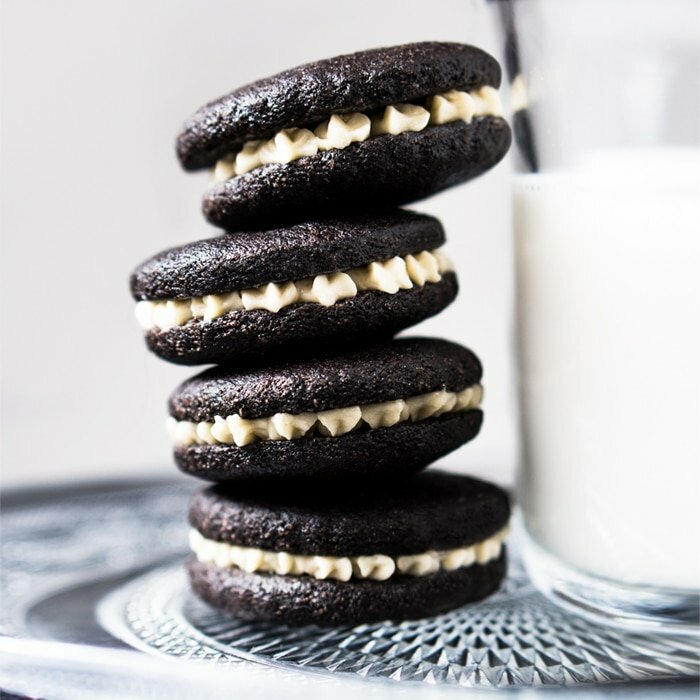 A truly ideal fat bomb treat. If you’re a fan of turtle candies, these guys need no introduction. Whether you shape them up as adorable little turtles or take the lazy route and go for clusters, expect pure delight! 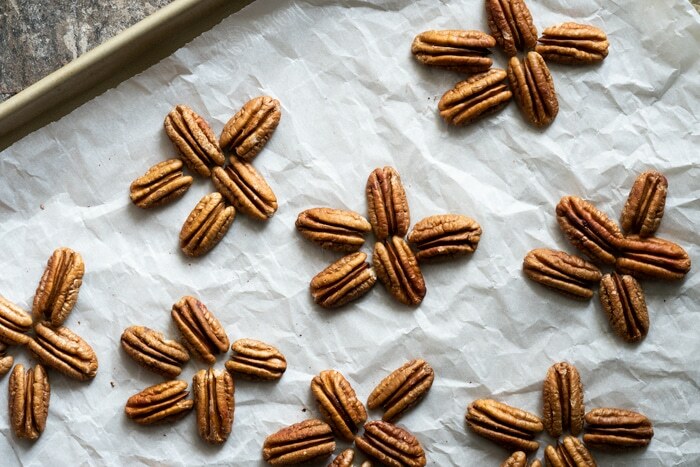 Lightly toasted pecans are topped with our 15-minute (salted!) caramel, and finished off with chocolate and flaky sea salt. Packed with healthy fats, these keto turtle candy are ideal fat bomb treats to keep handy in your fridge! I’m writing ‘salted’ in parenthesis because you can totally whip up these keto turtles sans the salt component (but I highly suggest you stick to the plan!). And keep in mind that using salted butter will always add a greater complexity from the get go! In terms of the texture, this keto caramel sets quite nicely. It’s not as chewy as the sugar version, but feel free to simmer it for 20 minutes (rather than 15), and it will up the chewiness. Just be sure to keep an eye on it so it doesn’t burn and split. 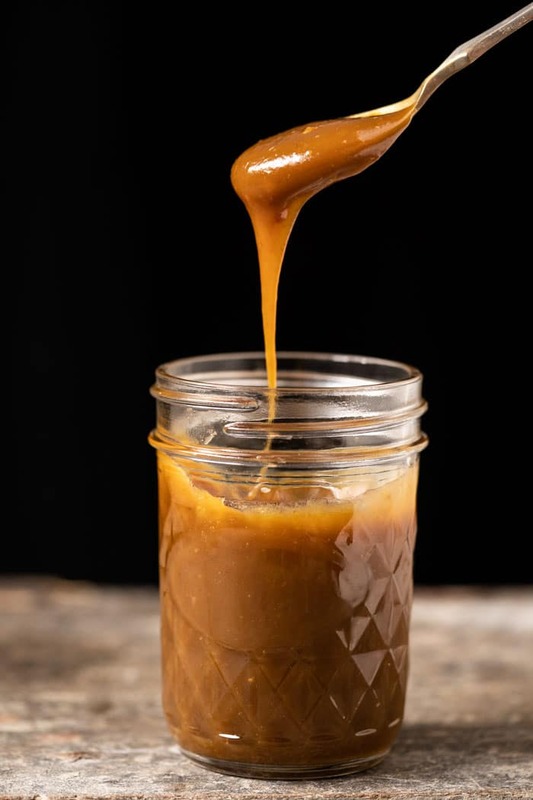 Note: funny enough but whipping up a sugar free caramel is in fact easier than the original sugar version (no crystallization and it rarely splits). But if it does split on you (overcooking), try whisking in a tablespoon of water (doesn’t work every time, but worth the shot). Not much to it! Simply melt away Lily’s chips (completely sugar free) or a dark chocolate (say 70-90%) in a water bath (or your microwave). 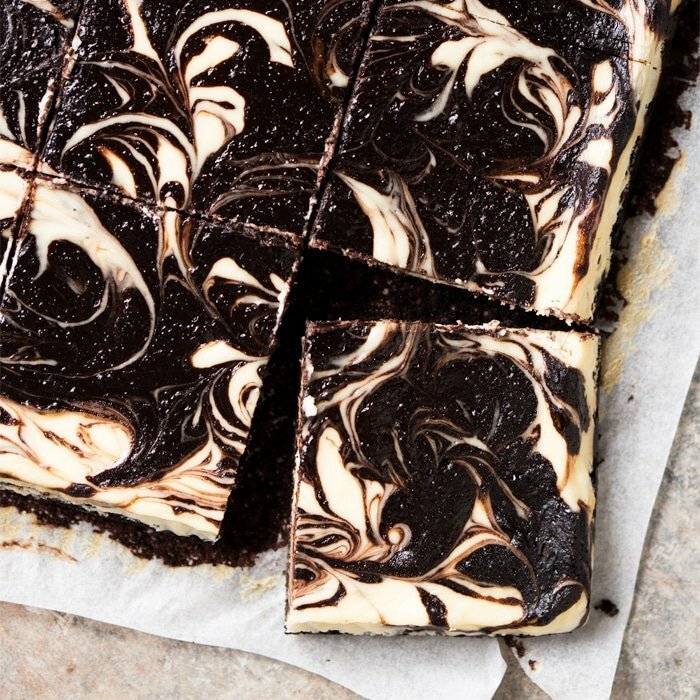 I actually didn’t feel the need to thin it out with a little coconut oil this time, as its best to pile it on top as a ‘shell’ rather than have it dripping all over the parchment paper… which I did do, but totally on purpose because #foodblogger! 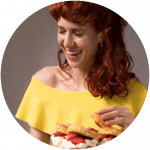 Oh, and don’t forget the flaky sea salt on top! With our (15 minute!) 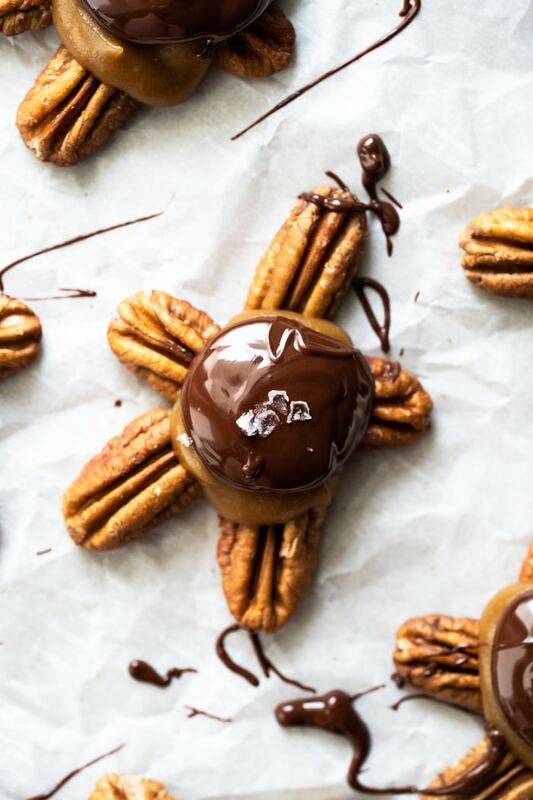 caramel sauce, these pecan keto turtle candy are not only incredibly delicious but also shockingly easy to whip up! An ideal fat bomb treat. Whip up a batch of our keto caramel, transfer to a bowl and set aside to cool down until it's set enough to spoon over the pecan halves. 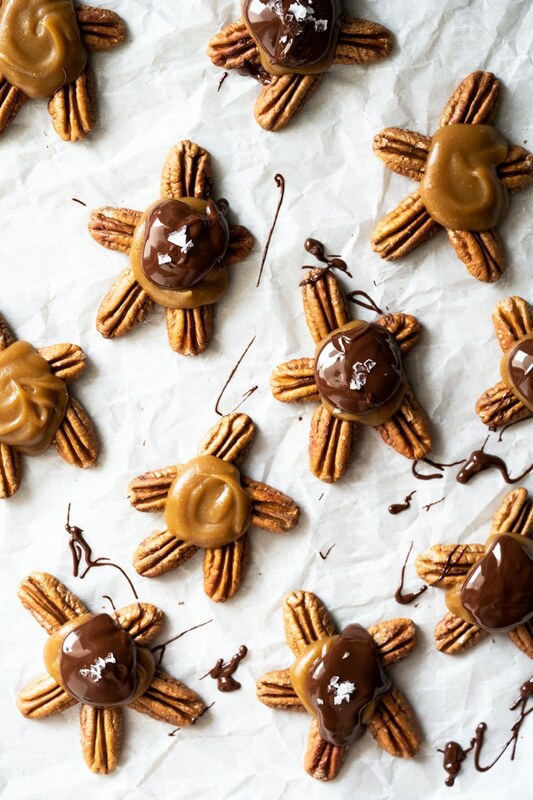 Alternatively, if you want to whip it up as clusters rather than 'turtles', add in the pecan halves to the caramel right before it's done (and be sure to separate the clusters right away so it doesn't set as a ball). 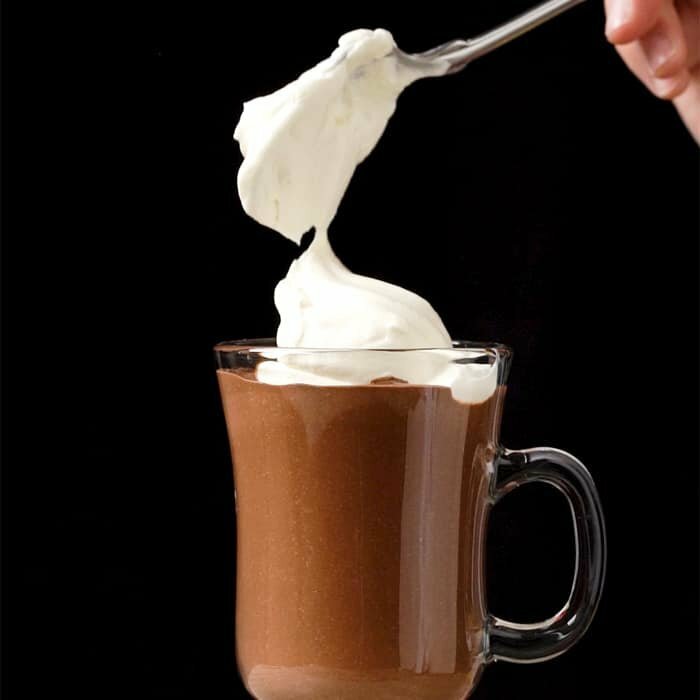 Melt the chocolate over a water bath and allow it to come to room temperature. Arrange the pecan halves in 5 star-shaped clusters (see pictures). Pour a dollop of caramel on top, followed by a touch of chocolate and flaky sea salt. Refrigerate to set. *I always think its a good idea to lightly toast your pecans beforehand (added depth and crunch!). You can either pop them in the oven for 8-10 mins or do on a skillet in your stovetop. Please note that nutrition facts were estimated per turtle (i.e. 5 pecan halves + 1 TBSP caramel + chocolate drizzle). dissolved when its boiling. what should I have done? my caramel was too runny to form a solid piece of candy.. I tried putting in frig and even freezer and it was still too soft. What did I do wrong? I used allulose and cooked 20 min. 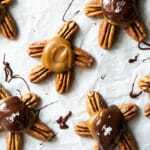 when you form the pecan turtle do the individual pecan pieces stay together? Does the sauce on the top make them all stick together? My daughter LOVED them thank you! 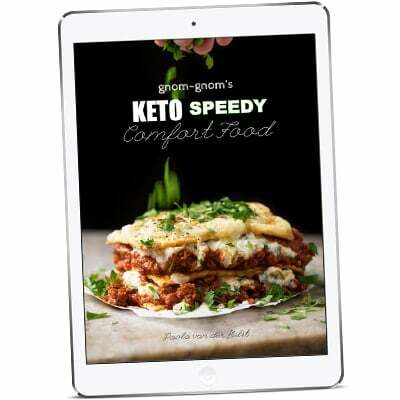 The best keto caramel Ive tried by far!